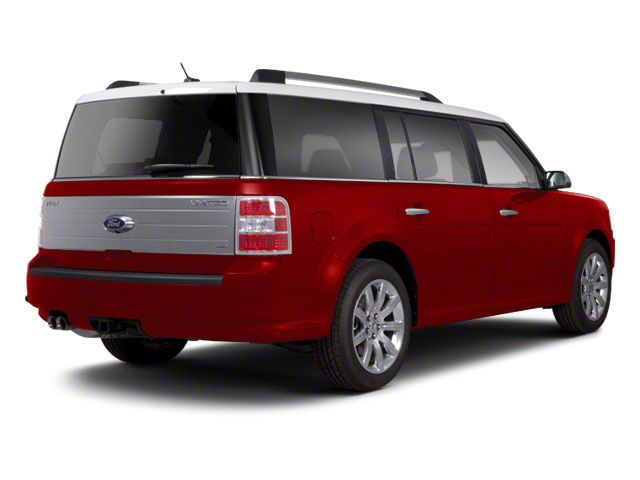 The Ford Flex enters into no significant changes for 2017. 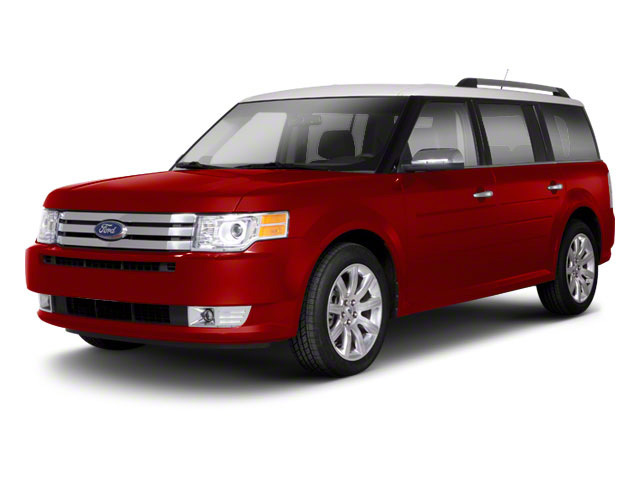 The 2017 Ford Flex remains an excellent choice for those who lament the absence of large station wagons on the market, yet want something far more stylish than truck-like SUVs or look-alike crossover vehicles. 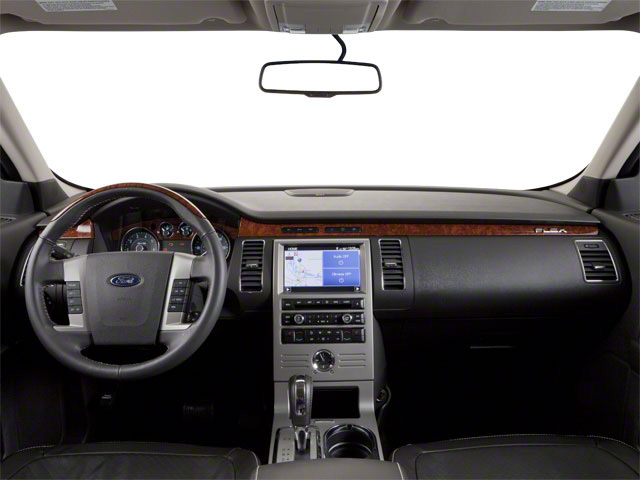 It drives responsively, rides smoothly and quietly and is a great highway vehicle. 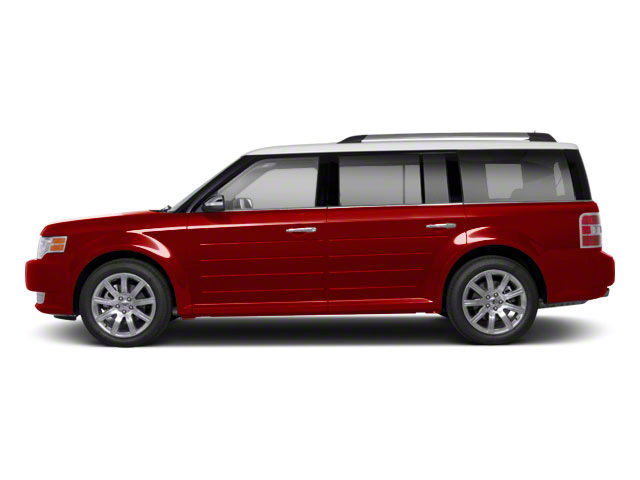 Plus, the Flex's boxy shape makes it one of the most spacious vehicles inside, especially from a passenger standpoint. Consider its excellent safety ratings and standout active-safety features and it makes a lot of sense from a family standpoint-- making a luxurious minivan alternative, too.